3B Box ships around the second week in the month and usually gets to me within a couple of days. I mentioned this before and I'll mention it again - I'm sooo glad that they improved their shipping packaging. They used to use a flimsy box that would always open on the corners so that your stuff could fall out at any moment. They've since switched to a sturdier box with a closing flap and no open corners. I mention this because this month had a couple of small roundish samples that could easily slip out of the inner bag and roll around in the box if jostled enough. Freeeeeedom! But not really. Because the box closes now. No more missing samples. 3W Clinic Intensive UV Sunblock Cream - I'm really bad about wearing sunscreen. So bad. I probably undo my entire nighttime skin routine by forgetting to use it everyday, sometimes even when I know I'll be out in the sun all day. 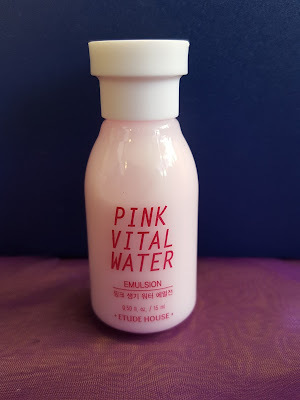 I keep one in my tote bag just in case I forget to apply before leaving the house, but then I still forget to use it even when I'm already out. Errrr. I think I need to set a "put on sunblock" reminder on my phone. 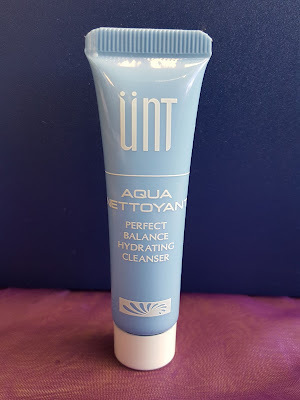 Unt Aqua Nettoyant Perfect Balance Hydrating Cleanser - Something rose-scented had leaked all over the box when I opened it and turns out it was this. The scent is a bit strong for me but half of me still wants to try it. The high amino acid content (23%) in this cleanser is supposed to help your skin maintain its moisture balance. This sounds lovely but I don't care for rosy-scented things much. At least it's not heavily scented, it could be worse. 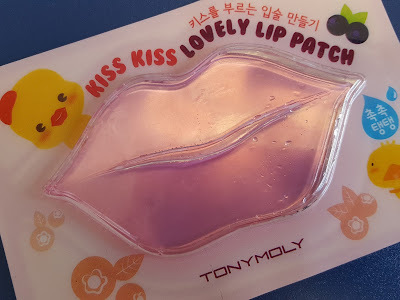 Tonymoly Kiss Kiss Lovely Lip Patch - I saved the cutest (and most fun) thing for last. It's a lip patch to keep your lips plump and hydrated. I've got a couple of these lip patch thingies lying around my house but never got around to trying them. From what I hear the best part about them is the ridiculous selfies you can take while wearing it. My favorite part is the cute little chicky. This month's bag had some pretty good summer finds, but I think I'm most excited about the emulsion. 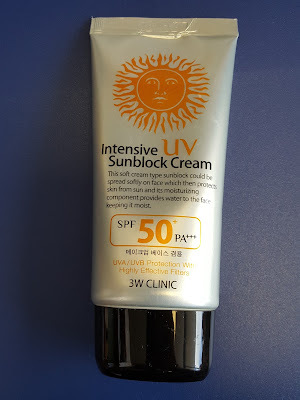 It's the only thing I'm sure I'll use, although that sunscreen should also be a keeper. If you like to get fun things like huge lip patches in the mail, you should pick up a subscription. You can do that here. 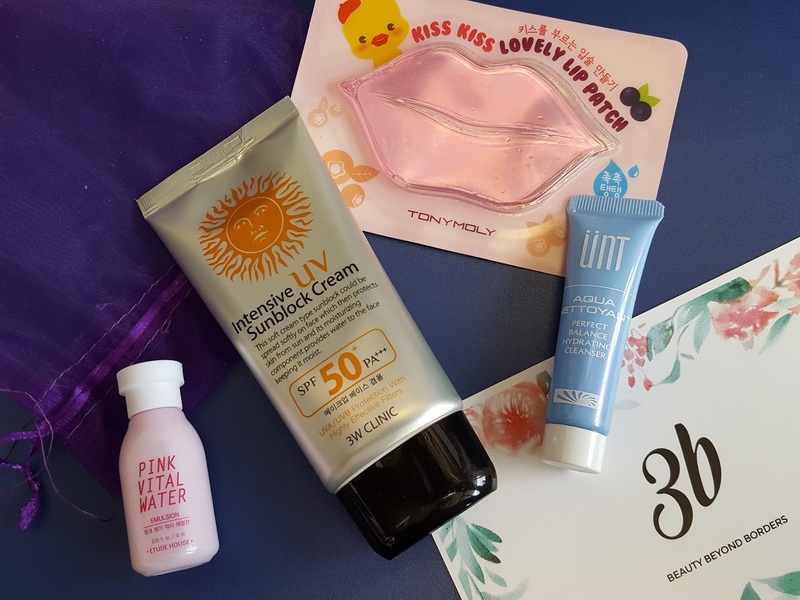 And for $12/month including shipping, it's one of the most affordable Asian beauty boxes out there.